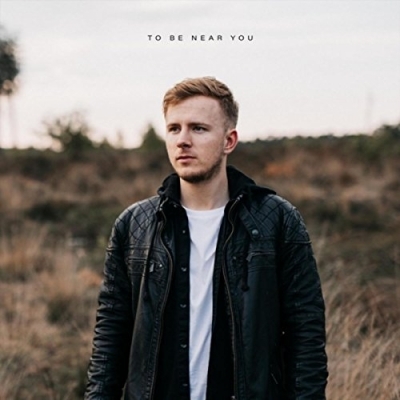 21-year-old designer, entrepreneur, singer/songwriter and producer Leon Lieffijn, from Amsterdam in the Netherlands, has just released his new Christian single 'To Be Near You'. "I wrote the song together with Christine Sanderson and it has an important message: God is bigger than any of our problems!" explains Leon. The musician/composer has co-written, recorded and produced songs for several artists, bands and for movies, documentaries, commercials and games. His first EP 'On Eagle's Wings' was released in 2014 and his critically acclaimed instrumental single 'Choices' was released in 2015. Earlier this year he also released 'The Echo of Your Voice'. "My song 'Freedom' reached the semi-finals of the UKSC (UK Songwriting Contest), with judges such as Grammy nominated songwriter Shelly Peiken, in 2015. In the following year my song 'Choices' was chosen as one of the best 'Epic Music' songs of 2015 and was featured in YouTube channel Epic Music VN's video "Best of Epic Music 2015" which has been watched more than 1 million times. In November 2016 I was chosen as 'Talent of the Month' by the listeners of Groot Nieuws Radio, the largest Christian radio station in the Netherlands, featuring my song "Never Alone" (co-written by Chrissy Sanderson and featuring Richelle Smit)."